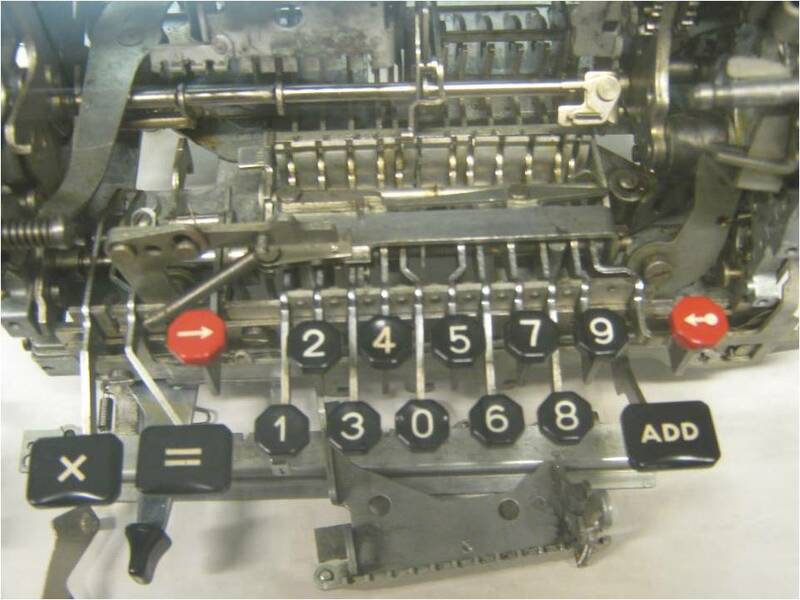 I was just recently informed that my article Facit and the Displacement of mechanical calculators has been accepted for publication in the journal Annals of the History of Computing. The paper seeks to explain why Facit – a Swedish manufacturer of calculators, typewriters and office furniture declined in the shift to electronics in the early 1970s. Getting an article published is usually a reason to celebrate, at least in the sense that it merits a small blog post. – The shift to electronics rendered Facit’s technological competencies obsolete. – In the mechanical era, the industry was well consolidated. Firms like Facit were vertically integrated, having their own manufacturing equipment and an extensive service network. The advent of electronics changed the industry structure in several regards. Integration backwards made no longer sense as manufacturers of semiconductors now offered integrated circuits to anyone who wished to put a plastic cover over them and sell a calculator. As prices declined, new sales channels (bookstores, discount retailers etc) also emerged, removing the value of Facit’s big sales organization. All in all, the industry therefore became much more competitive since entry barriers were reduced. – Electronics was an insignificant part of the market in 1967, only a few years later the technology was better than mechanics in all regards. It is hard for any company to deal with such a pace of development and especially for Facit, a firm that had essentially thrived upon the same technology for four decades. – To top it off, Sweden as an economy had little experience of electronics. While countries like Japan and the United States had either pioneered integrated circuits or used them from an early point, Sweden did not have the institutions or competencies required to successfully develop electronic calculators. There was a lack of skilled labor and a general lack of understanding and thus, Facit’s attempts to develop electronic calculators remained futile. This element of technological change and the response of established firms has been largely overlooked by previous literature and putting this argument forward is a key contribution of the paper. Since virtually all manufacturers of mechanical calculators around the world collapsed in the shift to electronics, one cannot be too harsh when assessing Facit’s management. After 50 years of continued expansion and growth, the company collapsed, a long life by most standards.